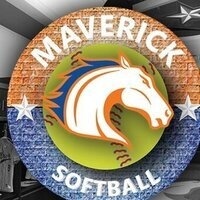 Softball game being hosted at Allan Saxe Field by the UT Arlington Mavericks Collegiate Softball team. For more information about Maverick Baseball please visit www.UTAMavs.com. Blaze's Kids Club Day | FREE "Future Maverick” T-Shirt for all kids 12 and under. Blaze's Kids Club exclusive of $3 general admission for family members.